Since the fall of 2017 Amazon has made available the Basic Edition of their Fire TV Stick to more than 100 countries around the globe. Canada, France, Italy, Spain, will be the first and then Germany, Mexico, and Brazil are all on the list to make the Basic Edition Fire TV Stick available. Default languages on the Fire TV Stick include Spanish, Brazilian Portuguese, French, Italian, German or English. Here is my Amazon Fire TV Stick Basic Edition Review to see if this streaming device will work for you. 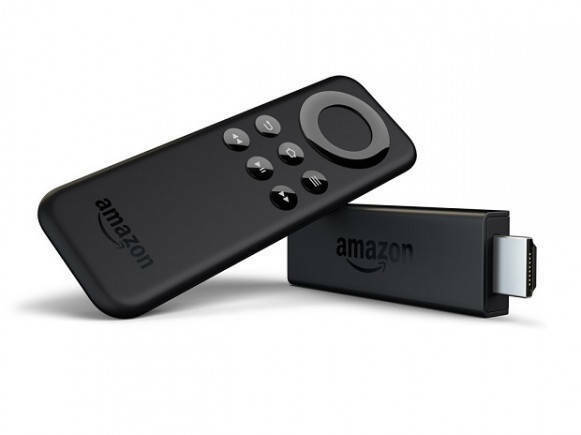 The Fire TV Stick Basic edition is not only a Canadian version but a version Amazon launched to simplify things; it is also available in the US and has all the features from Fire TV except for the Alexa Voice Command and gaming features. Also missing on the Fire TV Stick Basic Edition is 4K content compatibility. Why Canada and worldwide is only getting the Basic Edition and not their latest Fire TV Edition. I spoke with a representative at Amazon and asked him why Canada and other countries outside the US only gets the Basic Edition and not their latest Fire TV Edition? He told me that Amazon is actively trying to get their Amazon Fire TV products worldwide but the process is slow due to many countries restrictions, policies and regulations. They can get a basic version of Amazon Fire TV approved in a number of countries so they are starting with that and hope to have all their Amazon Fire TV products available worldwide in the near future. Now that the Amazon Fire TV Stick Basic Edition is available in Canada and a number of other countries. I thought I would take a closer look at what is the difference between the Amazon Fire TV Stick and the Amazon Fire TV Stick Basic Edition. Note: Do you have a newer Smart TV? If you are just a Netflix and YouTube kind of person then you may not need anything. Most newer TVs can access these services without a streaming device. With smart technology growing everyday voice command operations are becoming more common in many of today's electronic products. If you plan to build a smart home and if you are considering a Roku stick vs Fire Stick Alexa here are a few things to consider. You will want to pick a platform that is compatible with other smart systems. Two very popular smart systems are Amazon's Alexa and Google Assist. Both have pros and cons depending on your needs. See Which is better Google or Alexa? To get a better idea of what it takes to build a smart home see my post on What are smart devices all about? You may think the Roku stick is a smart device but it is not. The Roku stick and other Roku streaming devices have voice controls for channel selection and basic operations. All Roku streaming players are not smart devices that can interact with other smart products like Alexa. Amazon's Alexa is a smart device and can connect with other compatible smart devices but unfortunately the Amazon Fire TV basic Edition does not have Alexa. Instead If you want voice command you do have the option to download the free Amazon Fire TV App and get voice control capabilities. Another option is get the 3rd Generation Amazon Fire TV or the new Amazon Fire TV Cube but they are not available in Canada. At first glance, the Amazon Fire Stick Basic Edition has Amazon's older style remote. Its a simple remote with a basic navigation pad with a select button and a basic media button. Unlike the Fire TV Stick 2nd Generation the remote is lacking Alexa voice commands and gaming controller options. Really not that big of a deal if you're not into voice command remotes and if your not a gamer then you won’t miss the gaming controller support. The gaming option is ok on the newer version remote that comes with Amazon Fire TV Stick 2 Generation but for gamer’s this remote is not that great anyway. Don’t think you can buy a newer version Amazon remote and get voice command and gaming options that won't work. To get voice command you have the option to download the free Amazon Fire TV App and get voice control capabilities and many other quick access options. The Fire TV Remote App will enhances the Fire TV experience with the following features. Amazon Prime members pay $99 dollars a year and can access unlimited Prime Video, including original programming. Shows like Grand Tour, Man in the High Castle and American Gods. You can try it for free for 30 days. Amazon Prime Membership. The Amazon Fire TV Basic Edition comes with a quad-core processor and 1 GB of memory for a fast and fluid streaming experience, The Amazon Fire Stick launches fast and navigates smoothly. But when using other services other than Amazon Prime some functions do not perform as smoothly or not at all. This seems to be prevalent with the voice command function. You get 8 GB of storage for apps and games. 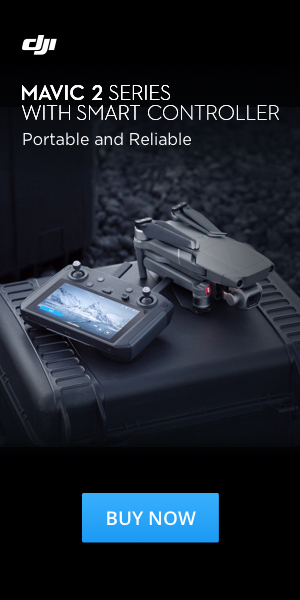 Features 802.11ac Wi-Fi and offers support for High-Efficiency Video Codec (HEVC) for great 1080p HD streaming. You will get rich cinematic surround sound with Dolby Audio. Easy Set Up connects easily to any HDTV's HDMI port. Simply plug it in, connect to Wi-Fi, and start streaming in minutes. 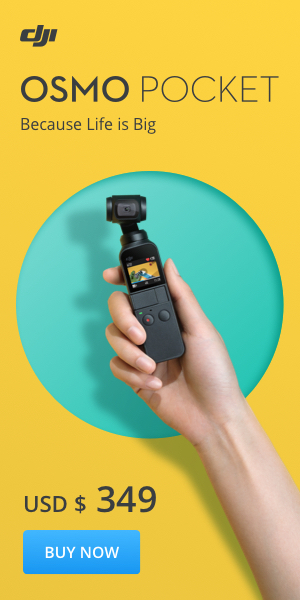 Plus, the portable design makes it great to watch your favorite shows anywhere. You will notice that most of the highlighted content in the main menu is Amazon Prime Video content. Don’t forget Amazon made this device to sell their own Prime Service. You can use the Amazon Fire Stick without Amazon Prime but you will not be able to access any Prime Content without a Amazon Prime Membership. Without Amazon Prime, you can access Netflix, Hulu, Youtube. HBO Go, HBO Now, ABC, NBA, HGTV, ESPN, and many other services are available. You will need to subscribe to each individual service to get access. As a Canadian user, there are a few problems with accessing content. 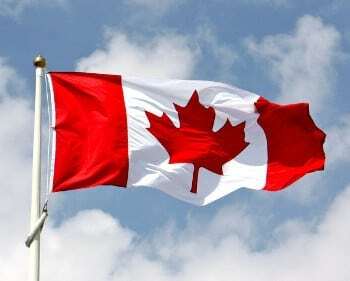 Many services are not available in Canada. without Amazon Prime. I believe many country outside the US will have the same issue. In reality, you can use the Fire TV Stick Basic Edition to watch Netflix, Youtube and Amazon Prime and a few others but all the popular services I tried did not work in Canada. This is a different story if you live in the US you can access many more services. Could be a good device for Canadian snowbirds that spend half the year in the US but you will need to have access to the Internet. If you don't like what your reading then the Roku Stick would probably be a better option at about the same price. Before you buy the Amazon Fire TV Basic Edition you may want to spend $20 more on the recently available Fire TV with Alexa Voice Remote. Upgraded remote with Alexa support and added volume and mute buttons. 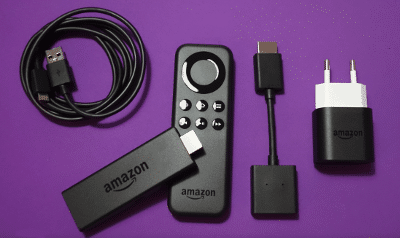 If you live in one of the 100 countries that Amazon Fire TV and Amazon Prime are available and you want to access Amazon Prime, and watch more than just Netflix and YouTube than yes this device will serve the purpose nicely. You will also get access to Amazon Games and have the option to purchase a separate game controller for a better gaming experience. If being tied into the Amazon Prime environment is not for you, then the Roku Stick or the Goobang Doo line offers Streaming boxes for a little more or around the same price. 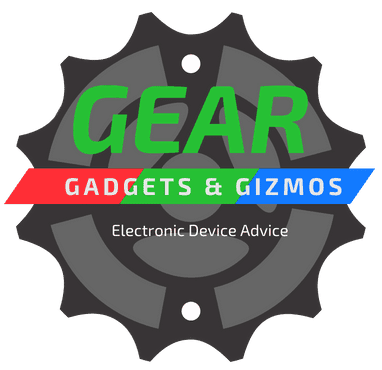 These devices give you all the options including access to Amazon Prime for less money. If you want to see what Amazon Prime has to offer and explore the many streaming possibilities, the Amazon Fire Stick Basic Edition is an entry-level streaming device with an entry-level price. It is a great way to start streaming content, at least until they start making some of their other Amazon Fire TV products available in other countries besides the US.